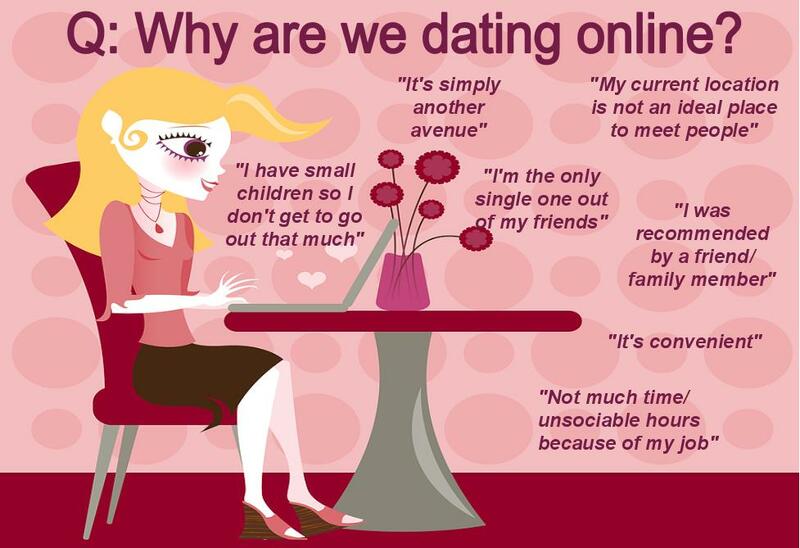 Why are we dating online? Unfortunately, the stigma attached to online dating remains pretty pertinent, particular amongst those who have not experienced online dating first hand. However, it has been around for a good while now and is an increasingly popular way to date. So WHY is there still a stigma? I believe it’s because people are not offered enough genuine information about what online dating is actually like. I don’t mean to burst anyone’s bubble but tying your shoelaces together and instantly falling in love is probably never going to happen. So, why did they choose PlentyMoreFish.com? There is definitely still a stigma out there suggesting that online dating is a somewhat “desperate” dating route. We have found some really interesting information about our members…and in fact not one person mentioned (in this confidential study) that they were dating online because they were desperate. In fact, many members just saw it as a modern way to “do dating”. We know this may not account for how ALL online daters feel but it gives us a feel for who our members are. I also think it is great that our members see something different about PlentyMoreFish, mainly to do with the ease of use and non-pushy style… which fits perfectly with how we would like to be perceived. I believe that if more information like this is available for people to see, the so called stigma will become less and less and people will start understanding the real reason behind dating online… that it’s just another dating route. I think it seems desperate because it’s a little lazy. And my friends who’ve gone on dates online, never end up getting the same person e-mailing them in the first place. online dating is for sure convenient and easier when I have all married friends…. plus, I am 67 years old and I love love love online dating!!!!!! !